All Melody is a feast for the ears, a rich experience that is intimate and companionable, symphonically expansive, danceable and, as its title suggests, ripe with melodies. Able to transport the listener to worlds beyond our own with merely a single, resounding note on the piano, german post-classical composer and performer Nils Frahm fuses acoustic and electronic instruments to create intricate, heartrendingly beautiful soundscapes. Don't miss the gifted innovator as he tours to support the release of his ninth studio album All Melody this Spring. Frahm's latest offering takes his exploration of the relationship between the organic and digital further than ever before, juxtaposing trumpets and modular synths with birdsong, beatboxing and undulating choral vocals. Drawing upon multiple influences from classical, to jazz, minimalism and electronic genres, the muso conjures pure musical magic on stage, showcasing an awe-inspiring versatility wether performing solo or with a backing band. Sound good to you? 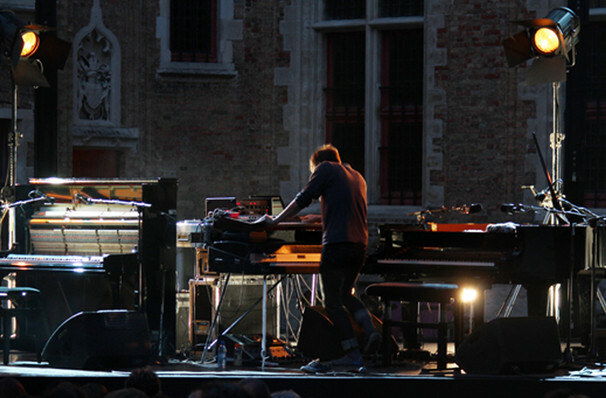 Share this page on social media and let your friends know about Nils Frahm at Union Transfer. 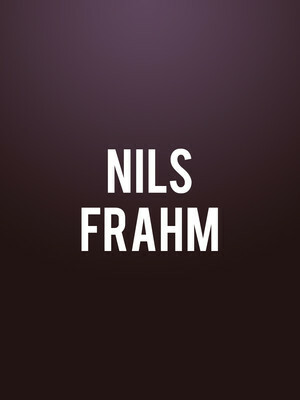 Please note: The term Union Transfer and/or Nils Frahm as well as all associated graphics, logos, and/or other trademarks, tradenames or copyrights are the property of the Union Transfer and/or Nils Frahm and are used herein for factual descriptive purposes only. We are in no way associated with or authorized by the Union Transfer and/or Nils Frahm and neither that entity nor any of its affiliates have licensed or endorsed us to sell tickets, goods and or services in conjunction with their events.